Did You Win A Cine Asia Double Bill To Celebrate The Release Of THE FINAL MASTER? We've got a double bill of martial arts movies from Cine Asia to give away to UK readers. 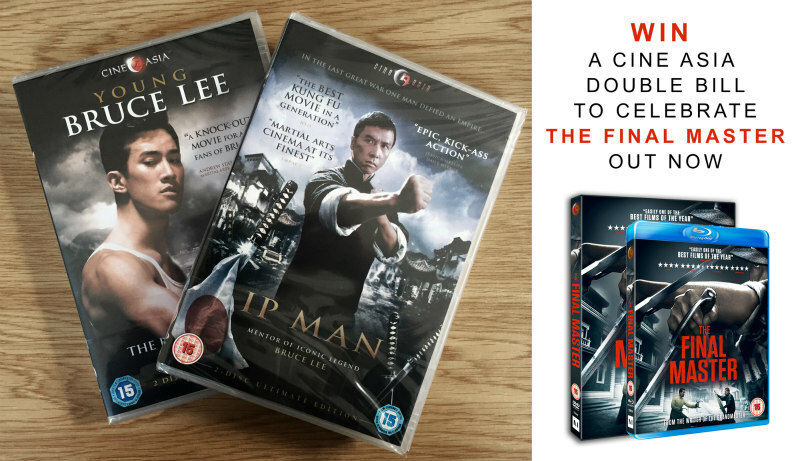 To celebrate the release of acclaimed martial arts movie The Final Master from Cine Asia, we have an awesome DVD double bill up for grabs including Donnie Yen's Ip Man and Young Bruce Lee, to get you in the mood for action. 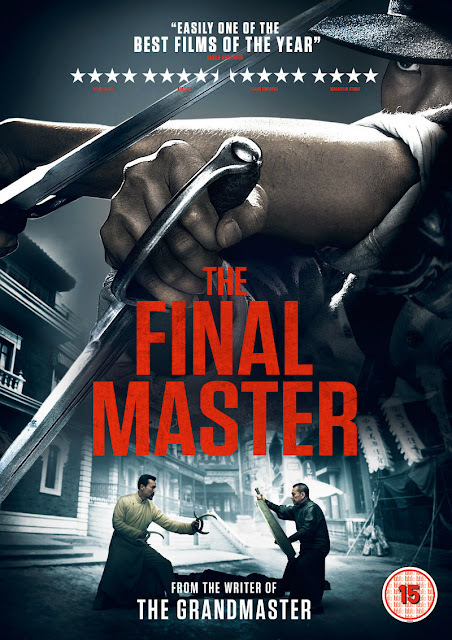 Don't miss The Final Master making its long-awaited arrival in the UK! In 1930’s China, Wing Chun master Chen She (Fan Liao: Assembly, Chinese Zodiac), arrives in Tianjin, a city famous for martial arts. 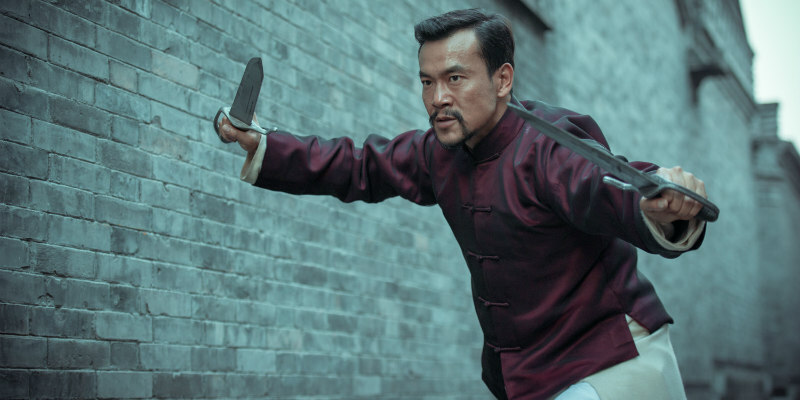 With plans to open his own kung fu school, he must first train a student to defeat eight of the city’s masters, legitimising himself as a teacher. But when he is caught up in local politics and an underworld power struggle, Chen finds himself at odds with dangerous people and will fight to protect what he holds most dear. Written and directed by Xu Haofeng (The Grandmaster) and co-starring Jia Song (Shock Wave Tunnel, Red Cliff), Shih-Chieh King (Brotherhood of Blades II), Yang Song (Judge Archer) and martial arts movie veteran Chen Kuan Tai (Dragon Tiger Gate, Blood Brothers), The Final Master is an exhilarating masterpiece boasting incredible, authentic fight action which won Best Action Choreography at the prestigious Golden Horse Awards.